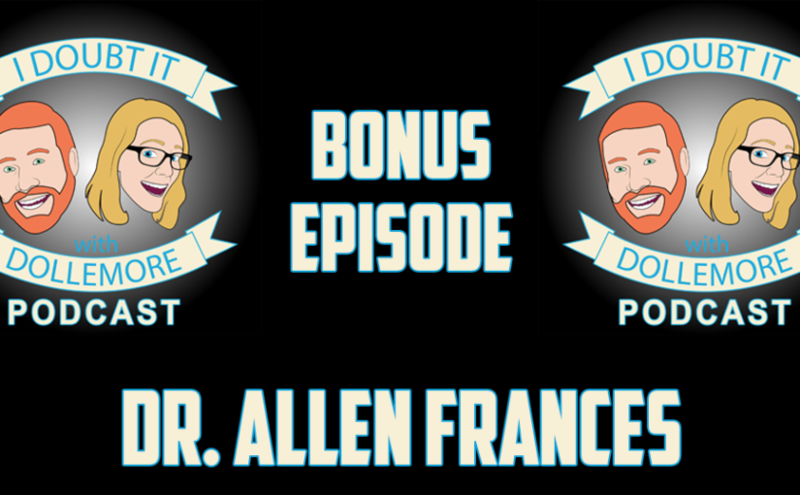 Jesse and Brittany are joined by Dr. Allen Frances, former chair of the DSM-IV Task Force and of the department of psychiatry at Duke University School of Medicine, and professor emeritus at Duke. In this interview, we discuss Dr. Frances’ upcoming book with the working title, “Death and Life of American Sanity: A Psychiatrists’ Perspective in the Age of Trump.” Additionally, Dr. Frances’ Letter to the Editor in the New York Times is discussed. Dr. Frances provides commentary on individuals who believe Donald Trump is mentally ill.